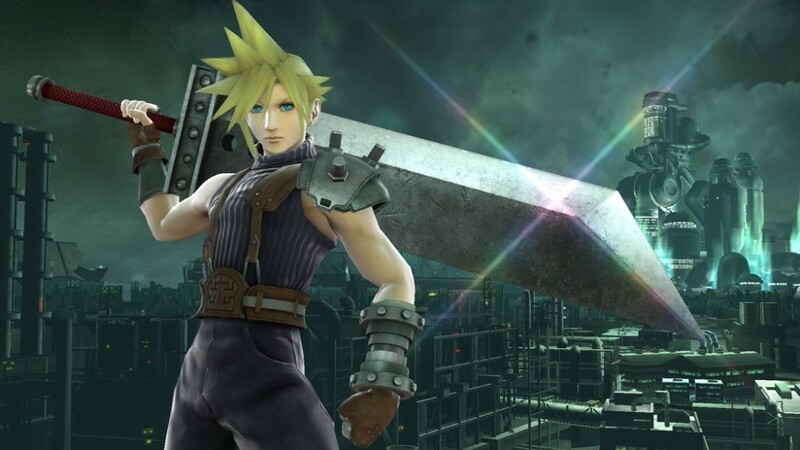 Cloud Strife from Final Fantasy VII coming to Super Smash Bros.
After Shibata waved goodbye today Nintendo had an Apple style ‘one more thing’ to drop on the Direct watching audience – Final Fantasy VII’s Cloud Strife is coming to Super Smash Bros.
For many people Cloud is Final Fantasy and see the character come to Super Smash Bros. and not even get a run in that other Sony Super Smash Bros. clone is quite hilarious… if not a little weird. 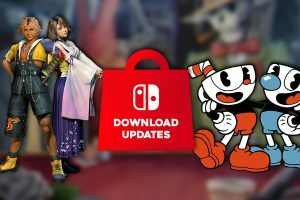 We’re not here to complain though and we won’t be complaining when Nintendo holds another Nintendo Direct later in December focusing completely on Super Smash Bros. 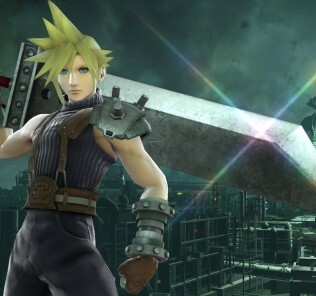 The release date for Cloud and more information about Smash Bros. will be revealed there.